It appears that you already have an account on this site associated with . To connect your existing account just click on the account activation button below. You will maintain your existing VIP profile. After you do this, you will be able to always log in to http://975now.com using your original account information. 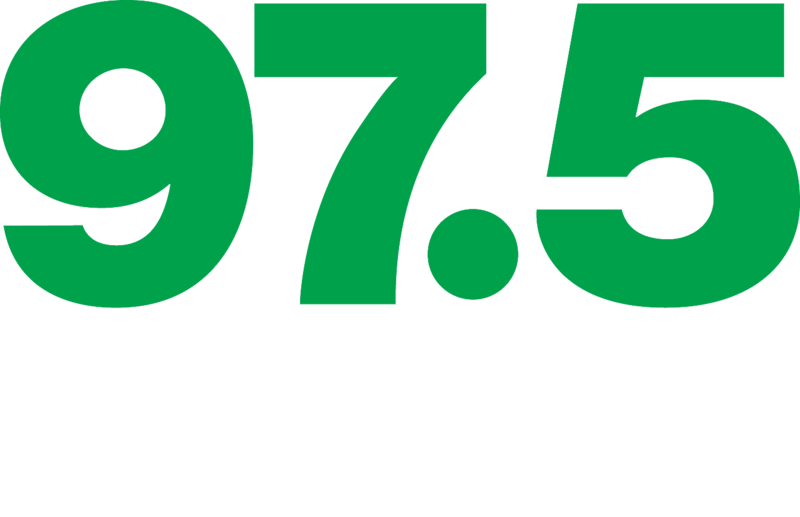 Sign up to have exclusive 97.5 Insider Club contests, events, coupons, presales, and much more delivered to you for FREE.